DNA Paternity Tests from Ormond Quay Paternity Services will resolve any worries or concerns you may have over the paternity of your child. You can elect to perform your test in the privacy of your own home or we can organise for the DNA test to be performed by your family GP or one of our partner doctors throughout Ireland. Once the DNA Samples have been received in our laboratory they will analysed for 4 working days where upon the test results are sent to you. We can organise a test appointment for you promptly. 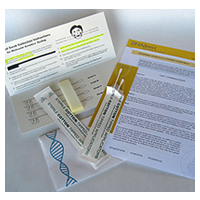 If you have and questions about DNA testing or wish to Purchase a Peace of Mind DNA Paternity Test Kit please contact our office on 01 487 77 94 or purchase a test kit online. 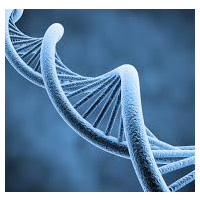 Once payment has been received your Peace of Mind DNA Paternity Test Kit will be sent to your chosen doctor immediately.